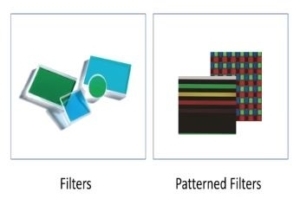 Pixelteq is a spin-off from Ocean Optics and is specialized in state-of-the-art coating processes. 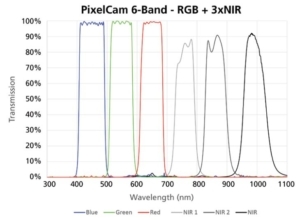 This technology enables patterning of multiple dielectric, metal and color filter arrays directly onto imaging sensors; creating highly compact and snapshot multispectral imaging cameras and solutions. 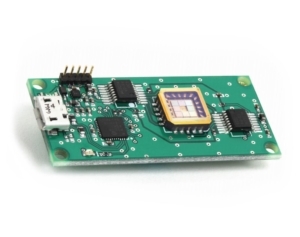 The sensing solutions can be integrated into the measurement system, UAV or other mobile devices. 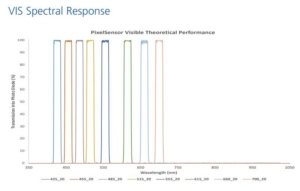 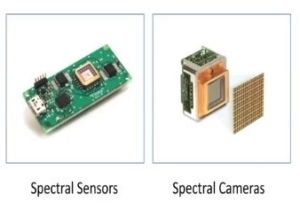 Pixelteq product line includes: coatings and filters, patterned filters, coated diodes & detectors, wheel cameras, spectral cameras (VIS+SWIR), spectral sensors. 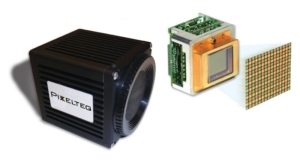 Each product can be customized for your specific application.